Evan, thoughts still moving in the circular pattern he had not been able to break them out of following Charlesworth's report from Sickbay, looked over his shoulder as best he could to locate the source of the disembodied voice. How does anyone see anything behind them from this chair? 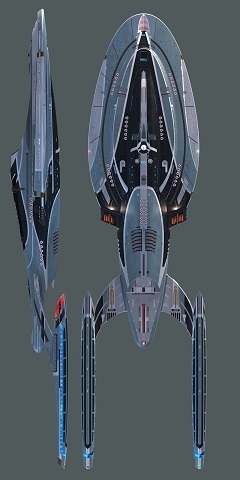 The USS Hiroshima is a flagship of Obsidian Fleet and charged with carrying out missions of strategic importance to Starfleet's operations. Dedication Plaque - view the ship's dedication plaque. Our RP - view our RP Guidelines. 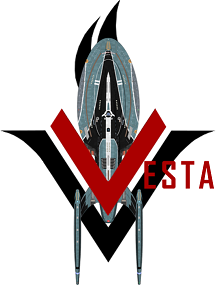 Ex Astris Scientia - an excellent Star Trek resource. Daystrom Institute Technical Library - a great Star Trek site with lots of information. Memory Alpha - another similarly great site. Star Trek Dimension - The Archival Edition - an archive of this excellent site. FiveMinute.net - five-minute parodies of Star Trek episodes. Star Trek Minutiae - has an excellent humour section. Star Tricked: The Next Perpetration - a fantastic radio script parody of Star Trek: The Next Generation.